Synopsis – Stella wants to be a good dog, but sometimes she makes mistakes. Can this lovable puppy find something she’s good at? 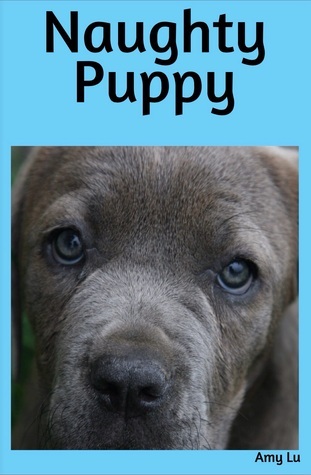 Review – This is an adorable story for any children who are looking to get a pet, wonder what it is like to have a puppy, or who already own a furry friend. The easy to grasp context goes through what all Stella gets up to including her new tricks, her trouble moments, and the love she has to share. The simple to read words would also make this a perfect book for beginning readers. Occasionally, we bump into some amazing people across the cyber communities and they make our souls sing a little. You know the type; put together and graceful while also being oh so very real. That is exactly who we have found within the up and coming children’s authors niche! We are very excited to be introducing our readers to Amy Lu! 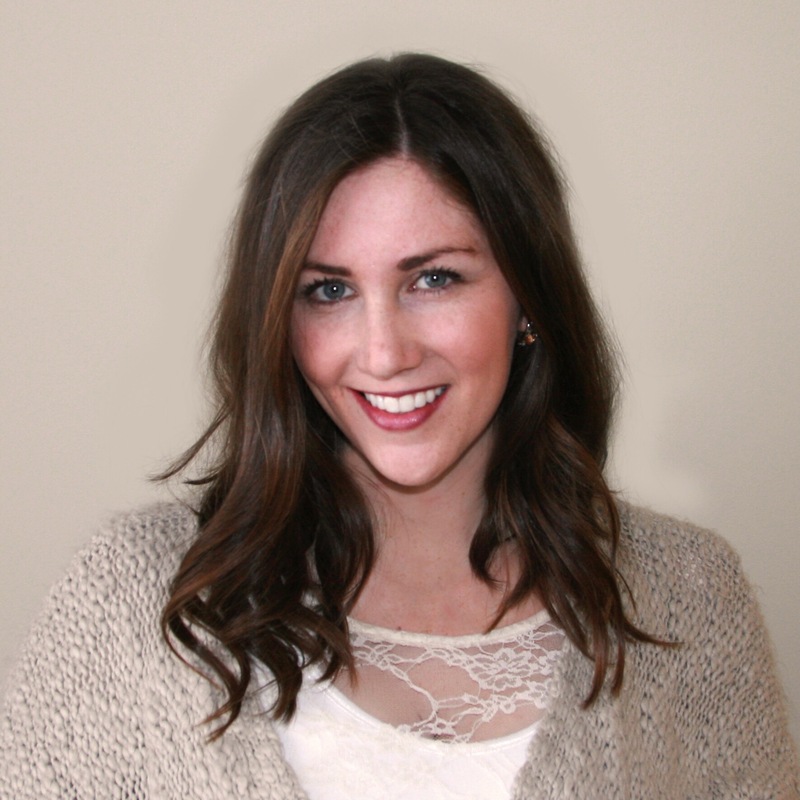 Meet Amy Lu: I am a Midwest girl from Michigan who enjoys writing children’s picture books, blogging, and sharing educational tips and reading inspiration. I write monthly articles for the website Her View From Home. In addition, I have two children’s picture eBooks available on iTunes, Naughty Puppy and Yoga with Iggy the Piggy: A yoga book for Children. As a mother of two and former first grade teacher with my Reading Specialist Masters degree, I write about all things related to motherhood and literacy. If you are interested in looking at my professional or personal blog, please check them out. In addition, I enjoy creating hand lettered coffee mugs and inspirational art prints, available on Etsy. I would love to connect with you on Facebook or Instagram. Happy Reading! 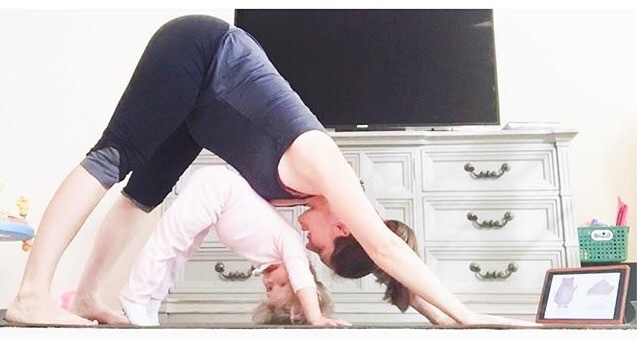 Eight months pregnant and rocking yoga! Thanks for reviewing this! I’m building our little library for our son slowly but surely with older books (He’s ten months) and this sounds like a good one! Awww that sounds amazing! This one is an ebook only at the moment but it is super cute. Have you heard of Bookroo? They’re amazing! Email Jane@Bookroo.com if you have any questions!